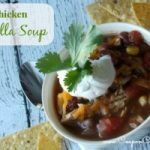 Throw all ingredients in the slow cooker (I love this one for this soup) and set to low for a minimum of 2 hours. That’s it! 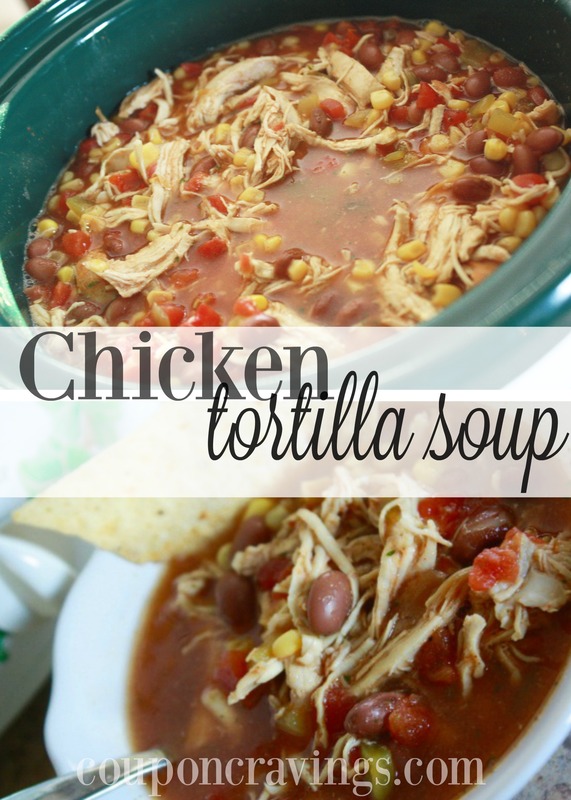 This recipe will make about 5 cups of soup and makes great leftovers. If you’re having a crowd, you’ll want to double the recipe. 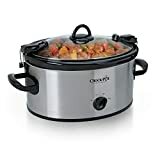 It will still fit in the crockpot I referenced above when doubled. Enjoy! 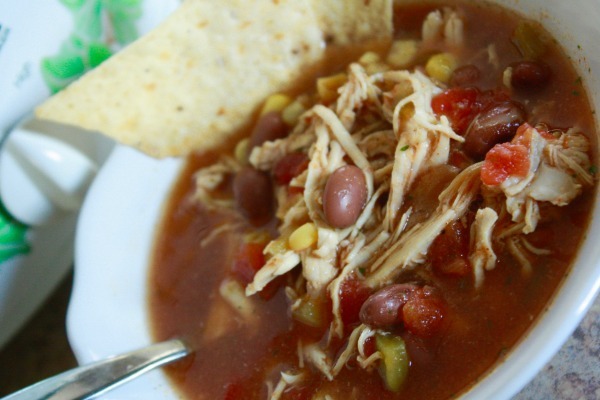 Throw everything in the crockpot for 2 hours to simmer and enjoy!